You may have been contemplating applying to law school in Canada for some time. You may have been contemplating a lot of different questions, like “is it the right time?” or “is it hard? Is it worth it?”. There are a few things to keep in mind when deciding whether to “take the plunge” and apply to law school. This may seem like a very basic and obvious question, but having a clear answer to this question is going to make a lot of things easier on you over the next few years. And you should really consider answering that question in the most brutally honest manner possible, because if you don’t do that, others will be answering it for you (and that’s not a habit you want to get into as a future lawyer). Also, answering this question in the most honest way possible is important to help you get a sense of whether you have the basic skills necessary to be a lawyer (i.e. critical thinking, analysis, and the ability to convince someone of your point of view). Ask yourself: “is it because I want to make a lot of money?” Quite frankly, that is a reason why some lawyers go to law school and get their license to practice. If that is your reason, then you need to keep that in mind, since some areas of law make more money than others (for example, business/corporate law generally makes more money than social justice law). If it’s not money that motivates you, then what does? Is it the knowledge of the law itself? Is it the prestige of practicing law, or calling yourself a lawyer? There is a distinction there, because the prestige factor will die down as you gain more experience and there will be more pressure on you to become knowledgeable and able to solve problems. Whatever your reason, write it down. Constantly revisit it, and always use it as your marker to see if the practice of law is fulfilling your original desire to go to law school. Once you’ve figured out the why question, you need to figure out the how question. You need to also identify if you have the preliminary resources necessary to get you into and through law school. When we talk about “resources”, we’re talking about your financial resources, as well as emotional and psychological resources. You have to make sure that you have access to these resources from day one of law school, because first year of law will be a steep learning curve and is important in getting your career off to a good start. When you are assessing your financial resources, don’t just think about the years of law school. You need to also look at your financial resources for your year of articling/training (which is usually started immediately after graduating law school). Another reason why you need to assess your financial resources for more than three years is that licensing fees can (and likely will) go up. If you happen to be in one of the firms that cannot cover your licensing fees, you may end up taking those costs on yourself. Therefore, it’s best t plan for the worst and anticipate that you will have to pay those fees yourself. If you are lucky enough to be one of the students who has their licensing fees paid by their firm, then you will have some additional money in your pocket. Law school is an important time for your career. It’s a time where you can really open some amazing doors in academia and legal practice, so long as you work hard for it. 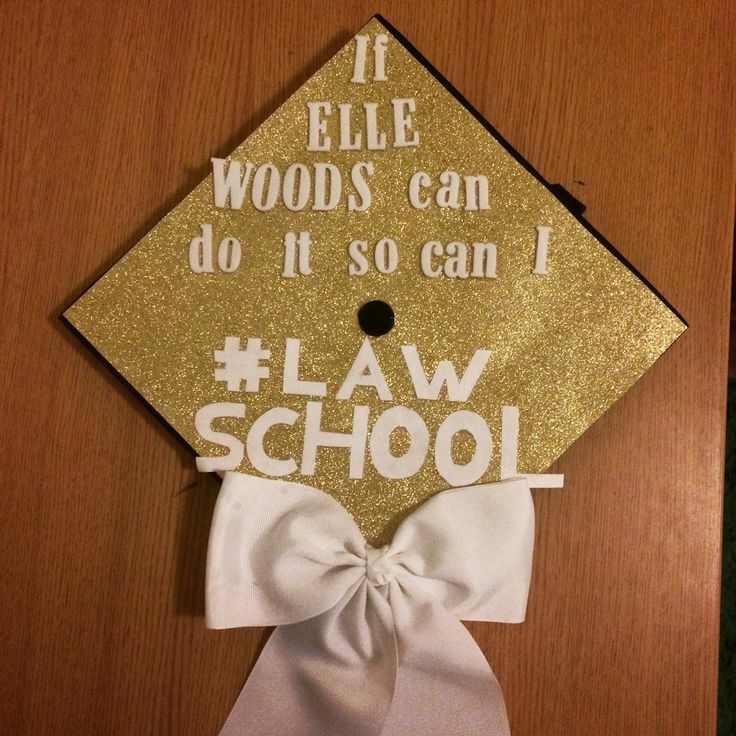 Luckily, this is possible for anyone who puts in the effort to network, but you’ll make it a lot easier on yourself to do this if you make some solid, tangible achievements during your three years of law school. One way of making some solid, tangible achievements comes in the way of grades, and other perks that are associated with grades (for example, getting hired as a teaching assistant, getting some lucrative scholarships, and of course, the satisfaction of knowing you’re not failing!). However, it’s not the only way you can make some solid achievements: you should also include extracurricular involvement such as participating in moot competitions and extracurricular clubs, or making a lasting contribution to your community by way of starting something new (like a new club). These can all be seen as reflections of your thrive to succeed, and your desire to make a lasting impact on your community – true hallmarks of a leader! Finally, there is one final category to keep in mind, and that is your hobbies and interests. These activities are often overlooked or discouraged in law school because they might be seen as uninteresting, or tossed aside when exams are on the horizon. However, you should take the time to work on and improve your skills in these hobbies and interests to show that you have a true desire to learn and to grow, which are key to application as a young lawyer-to-be. Why do you want to go to law school? This may seem like a very basic and obvious question, but having a clear answer to this question is going to make a lot of things easier on you over the next few years.